Daniel Darrall & Michelle Darrall will be Venturing to the top of Ben Nevis on 17th of August to help raise money for the Richard Burns Foundation. 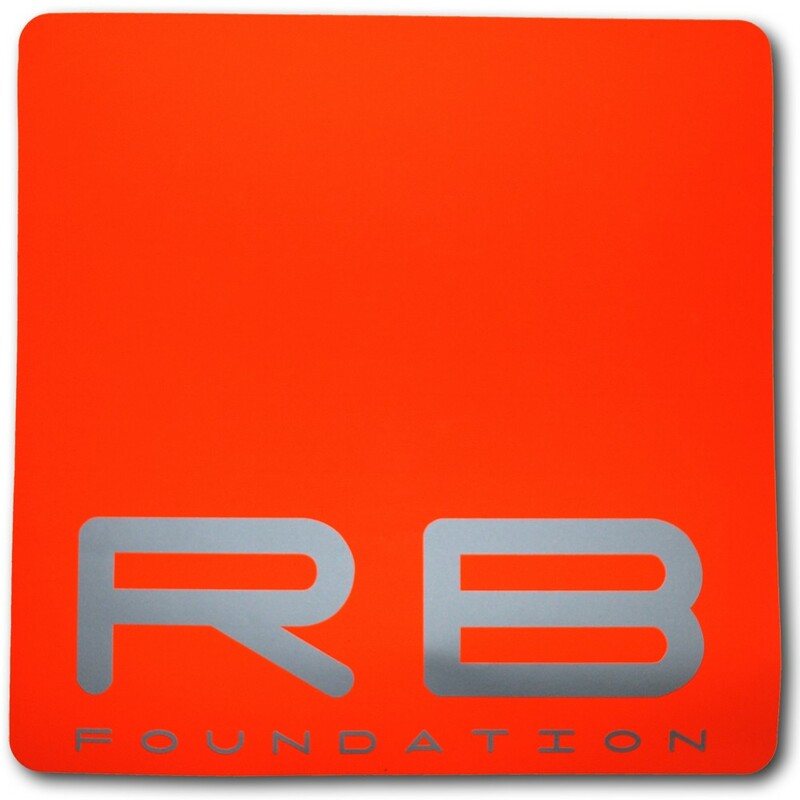 the RBF is a Charity which helps sufferers of Brain Cancer & Spinal injuries set up in memory of Richard Burns. Britians last World Rally Champion who lost his battle with Brain Cancer in 2005.
please help support them by donating, either by txting ‘RBFC99 £'(and your amount) to 70070 or visit www.justgiving.com/RBF Many Thanks, and please help to spread the word. 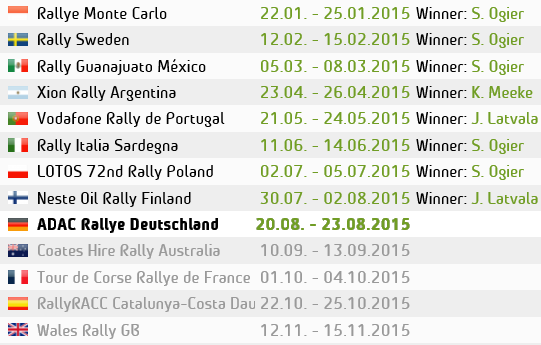 we shall keep you up-to-date with the climb ect. 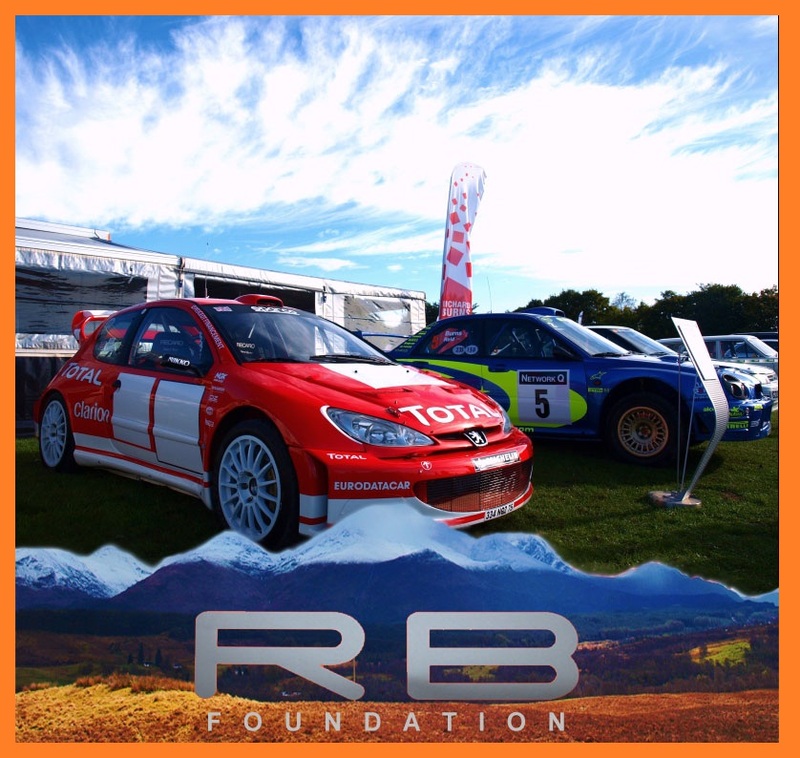 This entry was posted in WRC, WRC Features and tagged Ben Nevis, Charity, Rallying, RBF, Richard Burns Foundation, WRC. Bookmark the permalink. Reblogged this on Inside Rally.